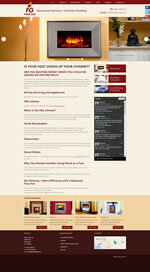 Ned Forde Ltd. is a one stop shop for all your heating needs. With over 30 years experience in home heating systems design and installation, rest assured that we will find a solution to your heating needs. Whether it be WOOD CHIP/PELLET, HEAT PUMP, SOLAR, AIR TO WATER, GAS, OIL & many other heating system type you require, please allow us to inform you of the best design to maximise your system efficiency. We currently have many Commercial Service Contract customers, Hotels, Retail Parks etc. Should you require any information about this service, please contact us. Forde Gas Ltd. has been in the Gas business for over 20 years. We have continually modified our showroom in line with trends and have a vast showroom display sure to impress you and help you choose which type of appliance is perfect for you. Forde Gas Delivery Service have been delivering gas to both Commercial and Residential customers for 20 years. We would be delighted to deliver to you whatever your gas needs. They have 30 years experience in the garment decorating industry, and have the latetest state of the art multi head embroidery machines which allows us to embroider multiple school crests at one time. By using the power of bulk buying and delivering to one location they have reduced the cost of crested school uniforms without compromising on quality. To begin checking to see if your school is listed click here to view our available primary schools and here to check our secondary schools. 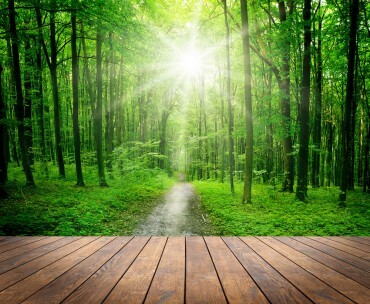 At O’Brien Timber Products Ltd they manufacture a range of Timber Products at affordable prices – all Pressure Treated. They sell direct to the public from their factory or through Agents who are located countrywide. When purchasing a garden shed or any other timber product, it is important to see what you are getting for your money as quality can vary significantly from one manufacturer to another. Our advice is to see for yourself. They welcome callers to their factory in Mountbellew, Co. Galway where you can view the extensive range of products. Their knowledgeable sales staff will give you as much information as possible to help you make the right decision. 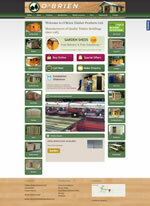 O’Brien Timber Products Ltd was established in the mid 1980’s by Hugh & Evelyn O’Brien. Since then they have built up a reputation for quality and service. 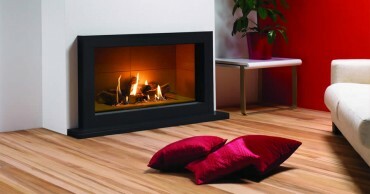 Their products are made by trained craftsmen using quality materials. Connole Construction Ltd was established in 1991, by John Connole. John started his career in construction as a Construction Studies Lecturer in the Limerick Institute of Technology from 1981 – 1988. After spending a couple of years in America working in the construction industry, John returned to Ireland in 1991 and set up Connole Construction Ltd. Now based in Ballyvaughan, Co Clare, Connole Construction Ltd is proud of its reputation for building high quality, award winning homes in Clare, Galway and Limerick. How can you have an airtight, energy efficient home that’s also healthy and well-ventilated? 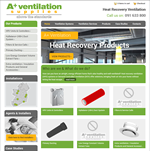 Heat recovery ventilation (HRV) systems or Demand Controlled Ventilation (DCV) offer solutions, bringing fresh air into your home without letting the heat escape. Mindspace Mayo is a free and confidential support service to promote young people’s mental health and wellbeing. Mindspace’s aim is to support young people aged 15-25 who are going through a difficult time to ensure they get the support they need. NAS servers have never been so popular for their ease-of-use and flexibility. Unfortunately, NAS servers can also fail. This can be due to a failed RAID array, failed disks or physical damage to your device. It can be beyond the training and experience of most IT administrators to recover data from a failed NAS or RAID server. For those who attempt NAS or RAID recovery, mistakes can easily be made when in unfamiliar territory. Drive Rescue data recovery technicians deal with these situations on a daily basis and are well qualified to address your problem. 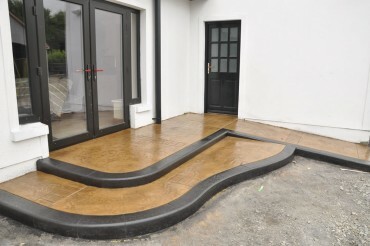 They have over 10 years experience in the decorative concrete industry and their work is carried out by highly experienced personnel who are committed to high standards. Throughout this time they have built a reputation for top quality workmanship and have gained a great number of customers by word of mouth from friends and relatives of previous customers. 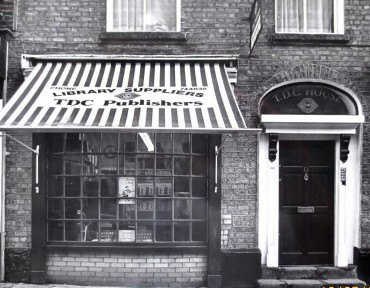 TDC Publishers is a small Dublin based press established in the 1970’s to publish local interest book and to supply international publications to Irish libraries. Their back list is now out of print but a new publishing programme begins in 2014 with the publication of a major international book on health and nutrition. 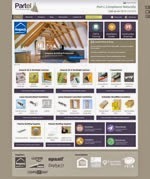 Partel offer passive building supplies and much more. 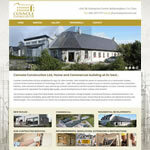 They are located in Galway and have a background in Engineering, Architecture and house building. 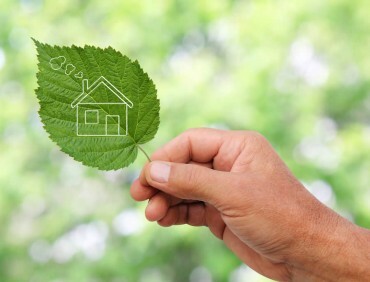 They have launched a range of natural and ecological insulation, ventilation, and airtightness systems to the Irish market, aimed specifically at the low energy building sector. The company was founded by Hugh Whiriskey in 2011.